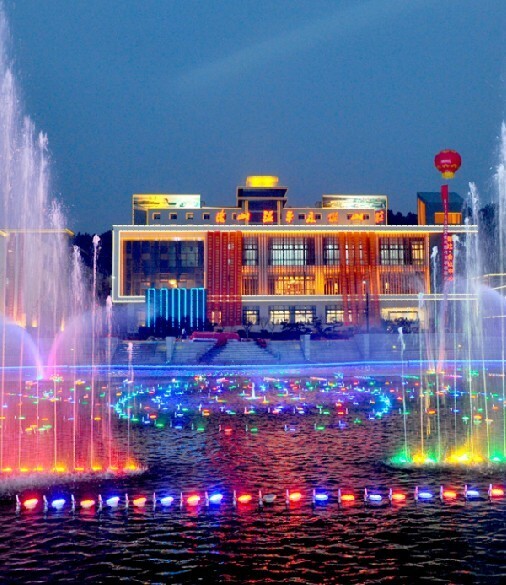 The Suzhou Xushuguan Economic and Technological Development Zone was established in September 1992. It was approved as a provincial economic development zone by the People's Government of Jiangsu province in December 1993. In 2007, it was upgraded to a state-level hierarchy. The scope of the zone was adjusted in April, 2009. It stretches from the Beijing-Hangzhou Grand Canal in the east, Fengqiao Street in the south, and Raocheng Expressway in the west to Huguang Canal and Tongan Town in the north, covering a total area of about 36.5 square kilometers. The development zone was approved as a state-level economic and technological development zone in 2013. The permanent population is now more than 50,000 and the floating population has reached 80,000. 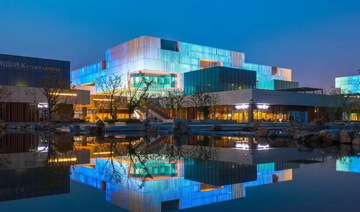 The development zone is located on the northwestern outskirt of the ancient city of Suzhou, in the north of Suzhou New District (SND). 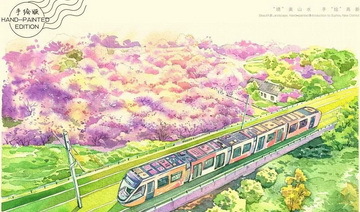 It has convenient transportation such as the 312 National Highway, the Beijing-Shanghai Railway, the Shanghai-Nanjing Expressway and Shanghai-Nanjing Intercity Railway Station. 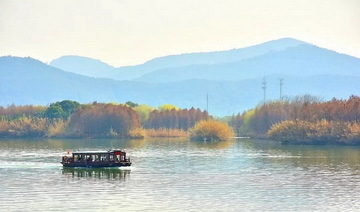 It has rich natural resources including the Beijing-Hangzhou Grand Canal and Jiangsu Dayang Mountain National Forest Park.